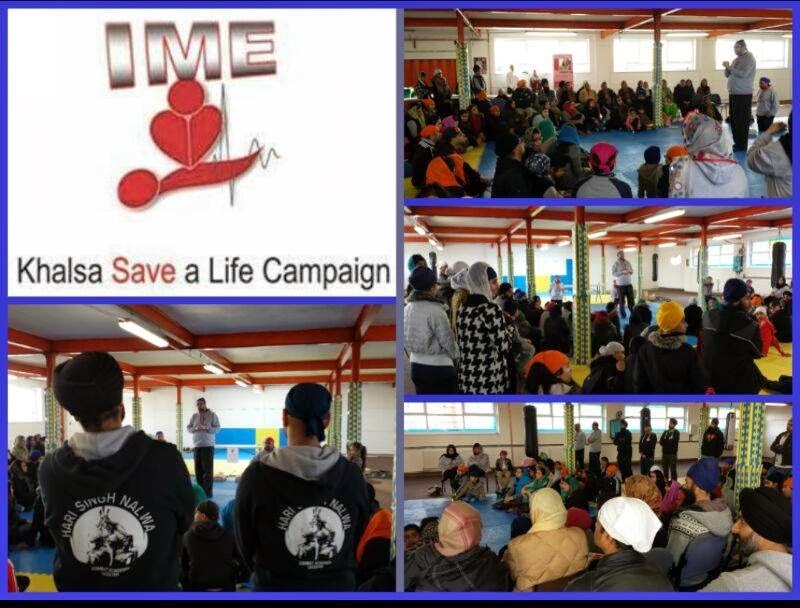 On Saturday 25th January, the Khalsa Save a Life Campaign were at Guru Tegh Bahadur Gurdwara Leicester. 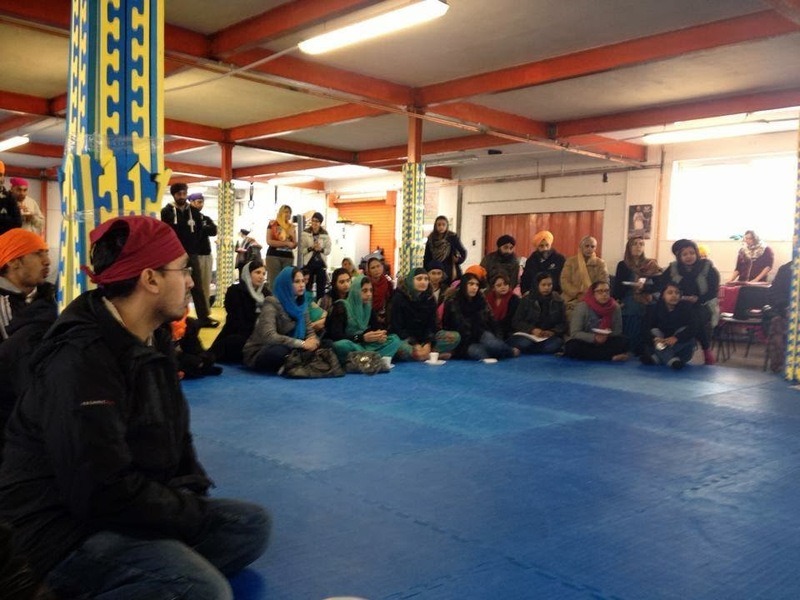 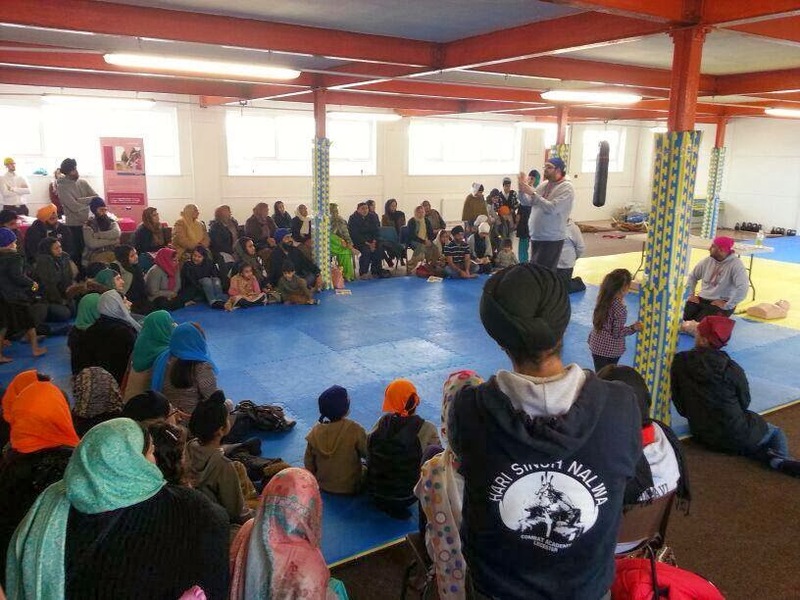 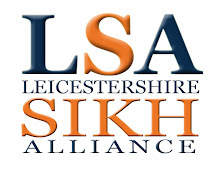 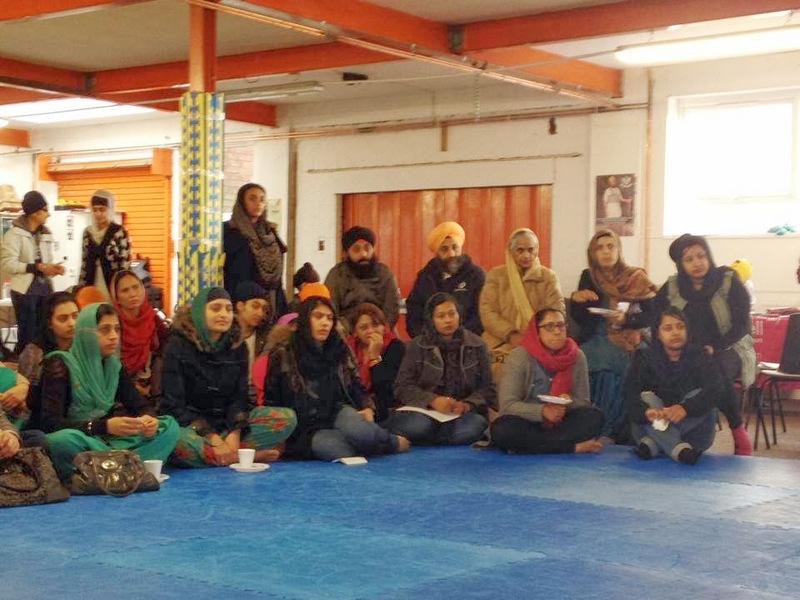 This event was organised by the Leicestershire Sikh Alliance and our partners at the Hari Singh Nalwa Combat Academy. 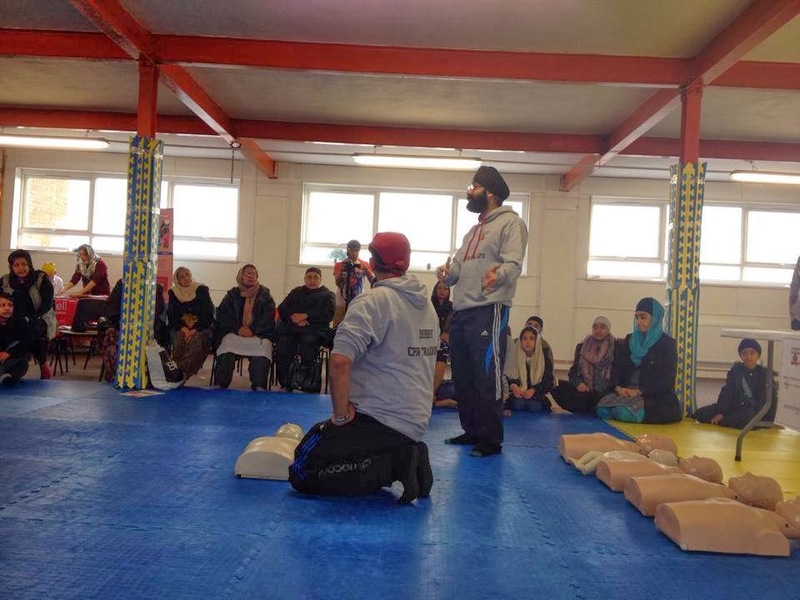 On the day, over 70 people were formally trained on various CPR techniques. 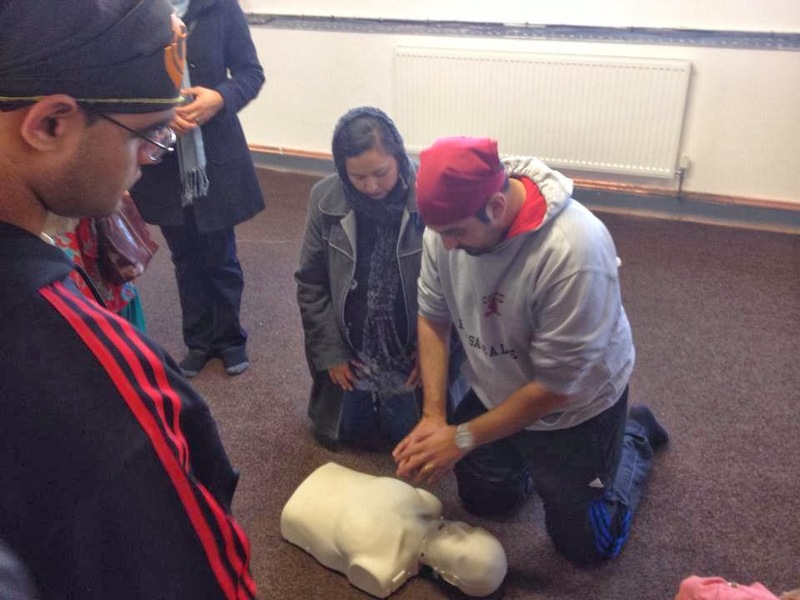 The training was undertaken bi-lingually which was very effective for the target audience. 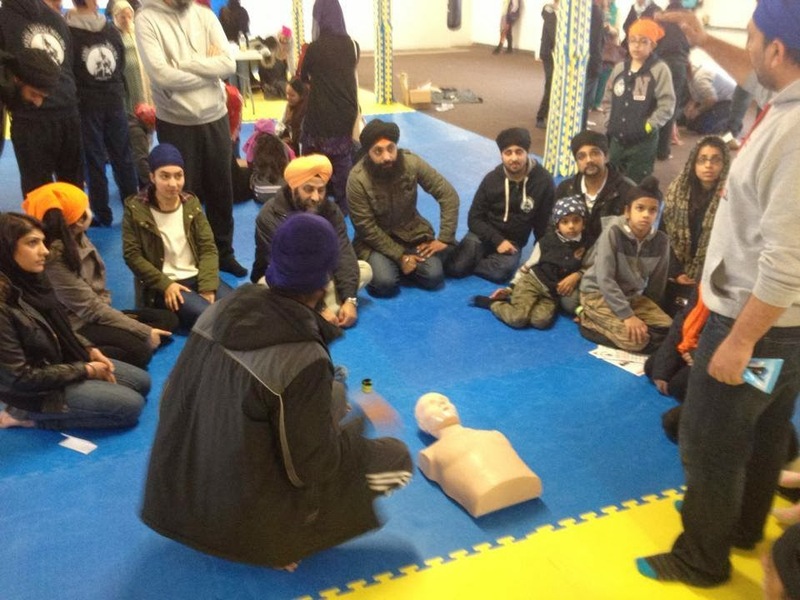 The resounding feedback from attendees was the trainers were extremely helpful and that the event was well worth attending.